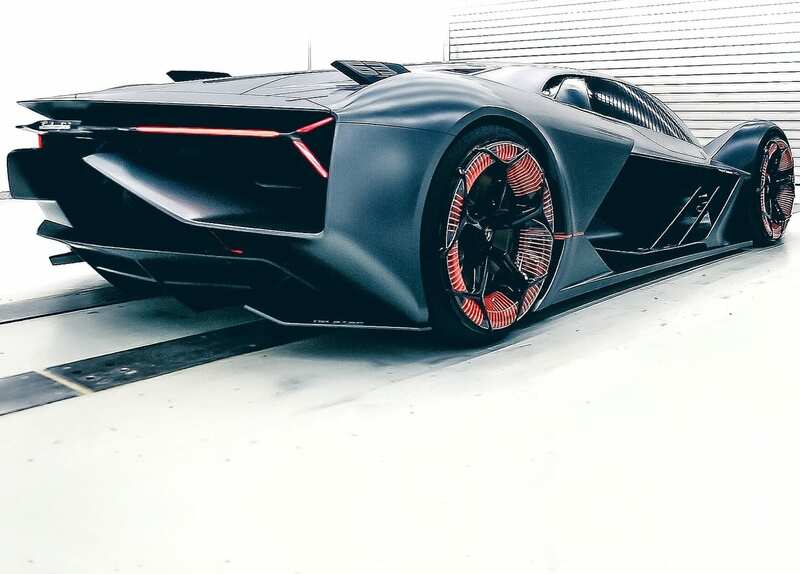 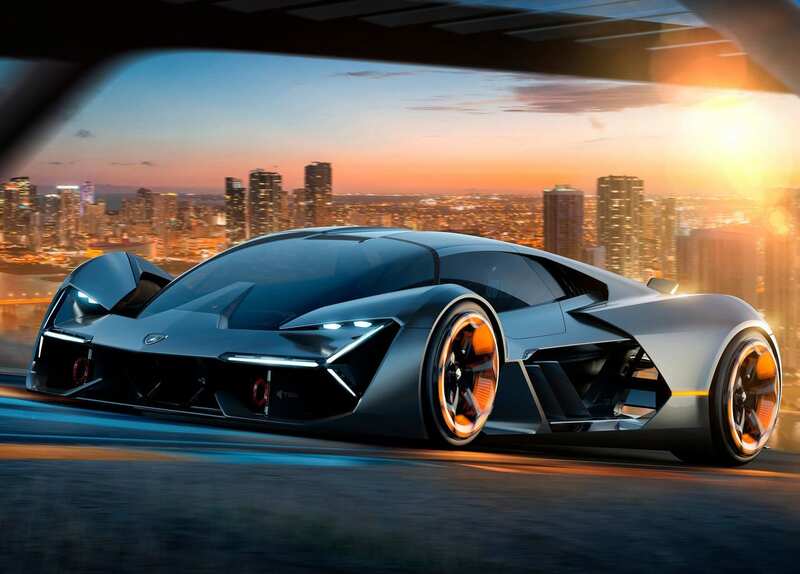 The Lamborghini Terzo Millennio Concept is one of those “no chance in hell” types of concepts. 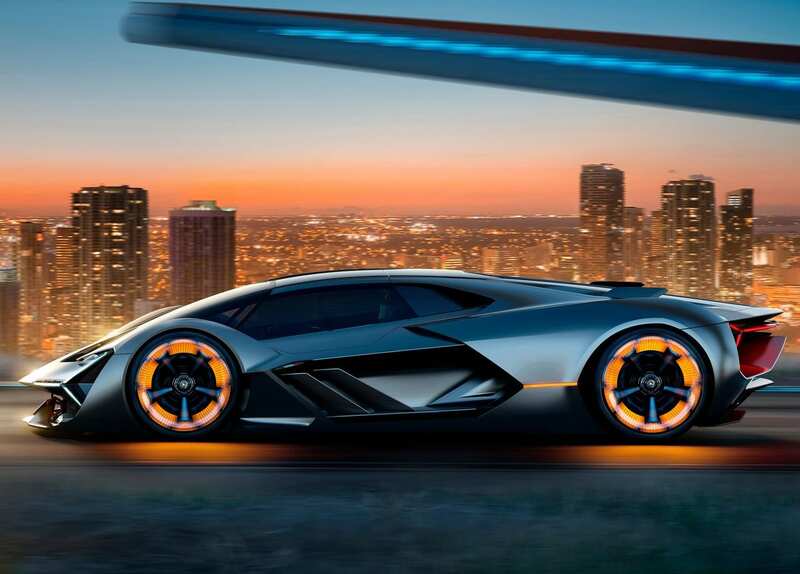 The concept was made in collaboration with MIT and uses superconductors instead of traditional batteries. 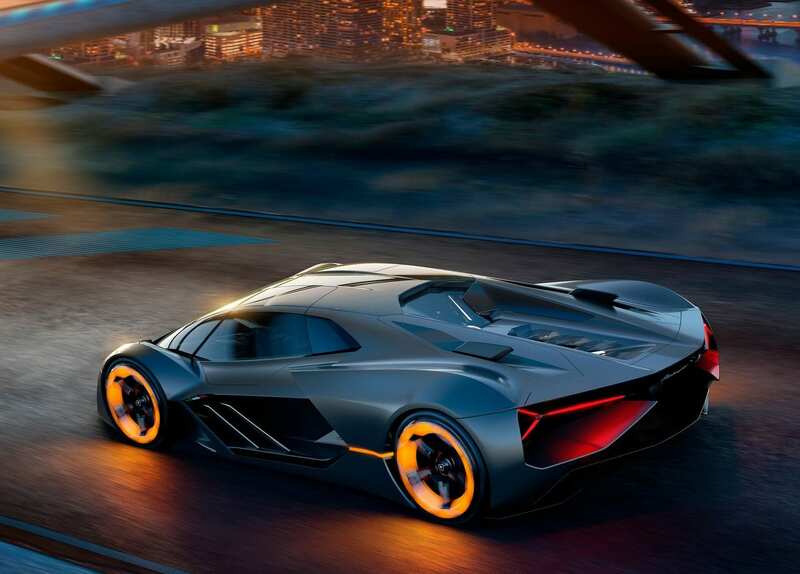 Additionally, it opts for having a motor in each wheel that will allow independent torque control. 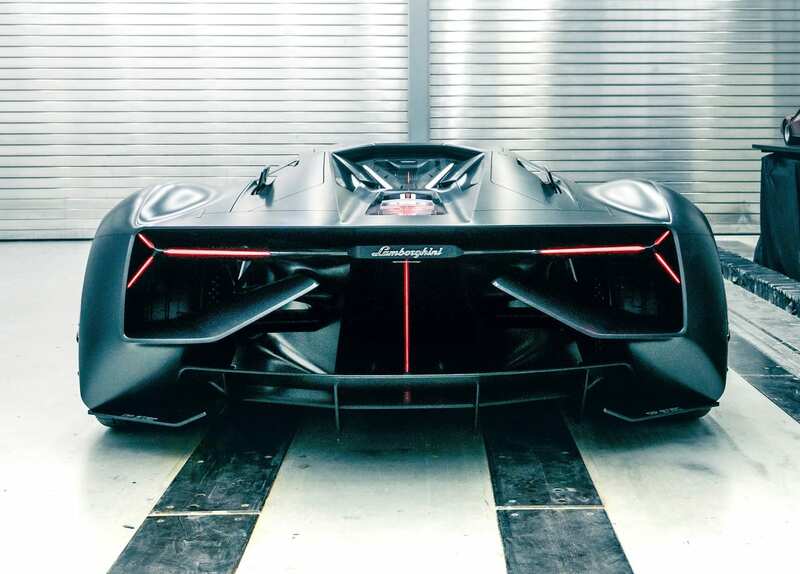 On top of that, there is an autonomous driving system that can only be used on the track, allowing the car to teach the driver the optimum lines to take on the course. 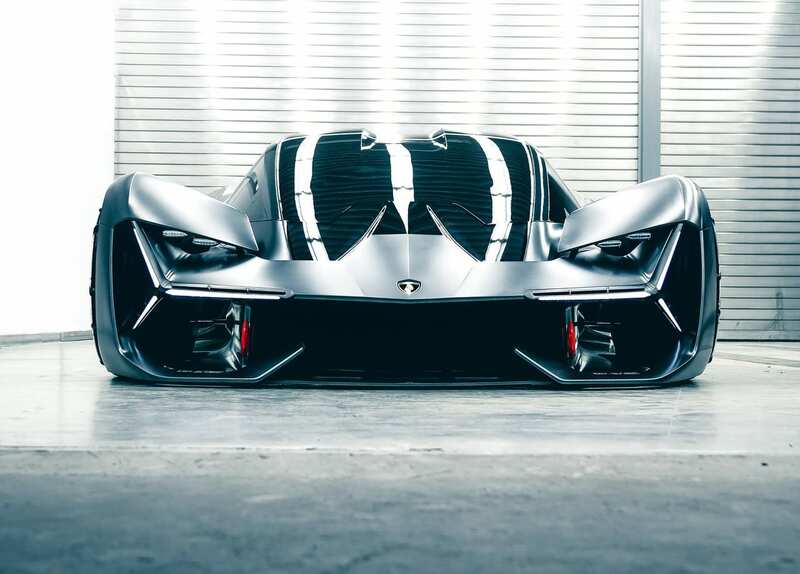 Like I said, this concept is absolutely crazy. 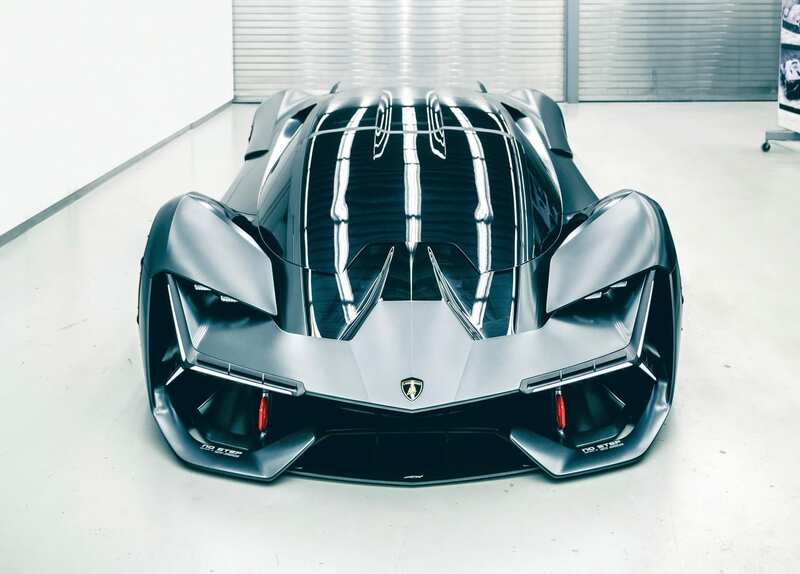 But maybe in 15 years time something like this can become a relatiny, and its nice to see Lamborghini toying around with the idea of an electric hypercar.